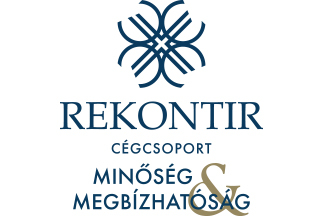 Owner, Managing Director, Biosövény Kft. 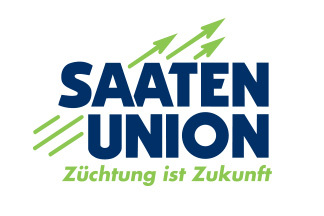 Managing Director, Saaten-Union Hungária Kft. 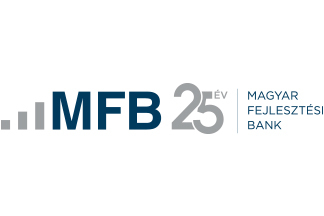 Managing Director, UBM Feed Kft. 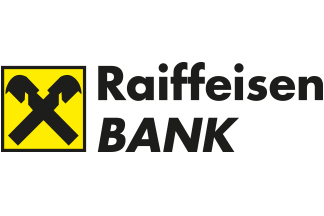 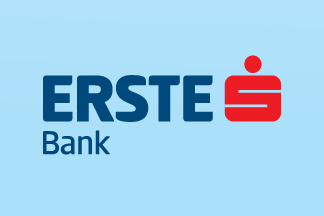 leading agricultural expert, Agricultural Competence Centre, Erste Bank Zrt. 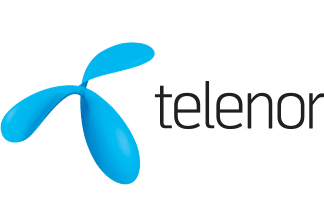 Business Solutions Manager, Telenor Hungary Zrt. 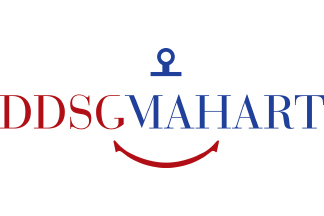 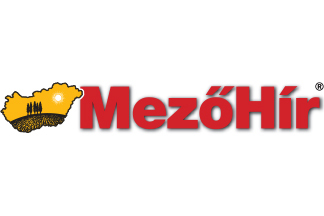 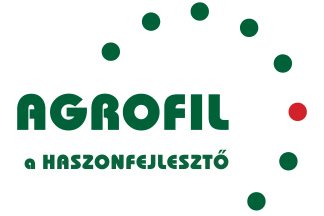 Sortiment manager, SPAR Magyarország Kereskedelmi Kft. 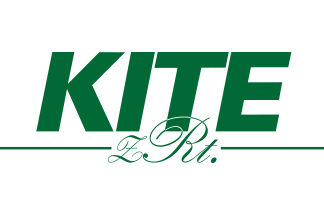 General Director, Rekontir TM Kft. 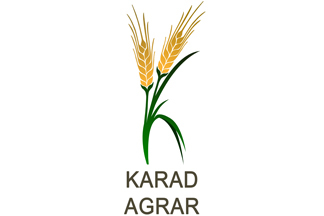 Head of Agriculture Department, FHB Kereskedelmi Bank Zrt. 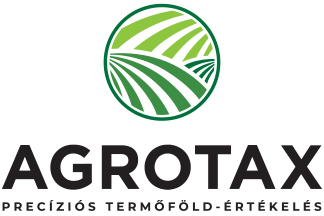 Director, Natur Agro Hungária Kft. 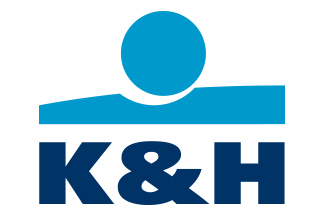 Managing Director, Rekontir BPM Kft. 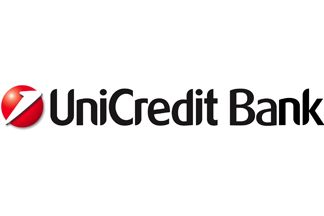 Director, UniCredit Bank Hungary Zrt. 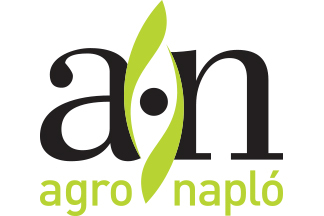 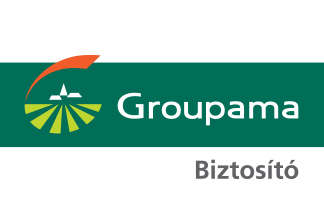 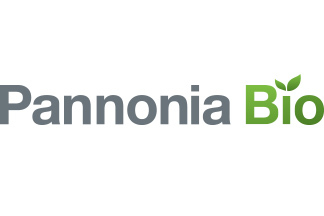 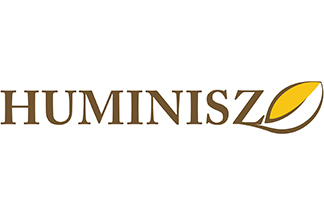 Sales Director, Pannonia Bio Zrt. 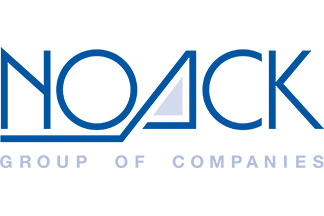 Marketing Director, Austro Diesel Gmbh. 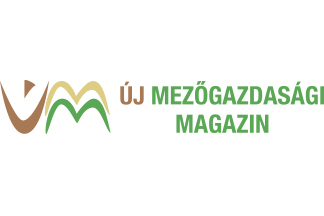 Managing Director, Magyar Tej Kft. 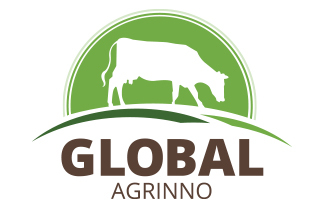 Executive Director, Global Agrinno Kft. 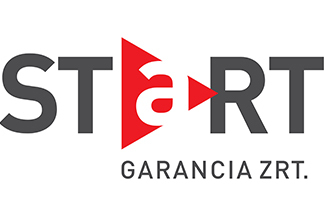 General Manager, Garden Invest Zsana Kft. 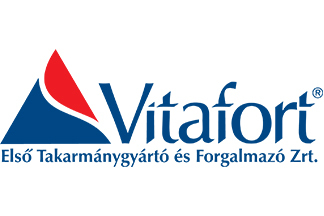 President and CEO, Tej Terméktanács, Alföldi tej Kft. 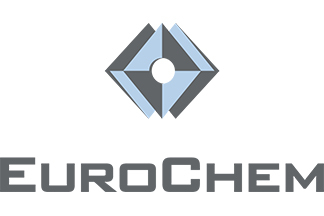 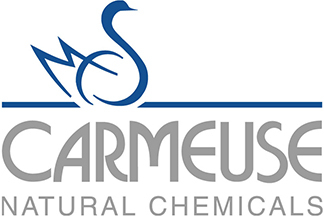 Marketing- and Product Manager, EuroChem Agro Hungary Kft. 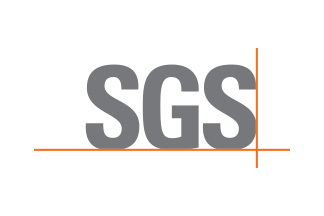 AFL Business Manager, SGS Hungária Kft. 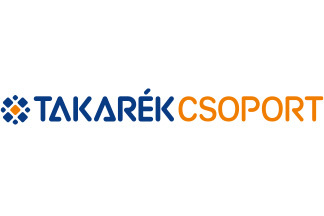 Chief Commercial Officer, Nitrogénművek Zrt. 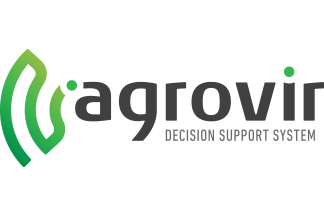 Head of irrigation business, Agrotec Kft. 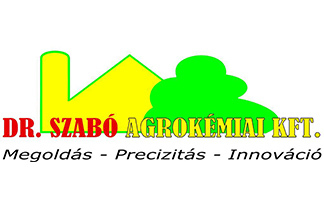 Owner, Dr. Szabó Agrokémia Kft. 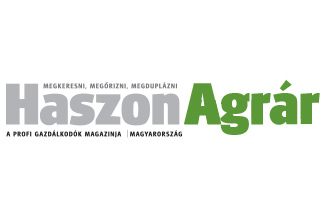 Founder, Owner, Gremon Systems Zrt. 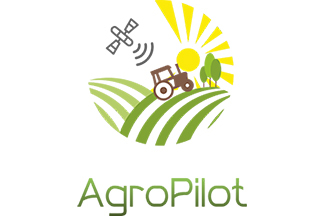 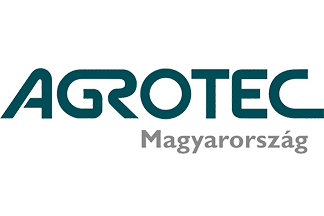 product manager for precision farming, Agrotec Magyarország Kft. 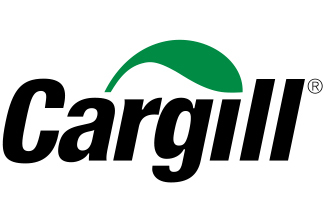 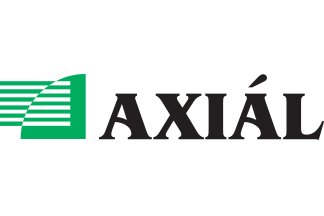 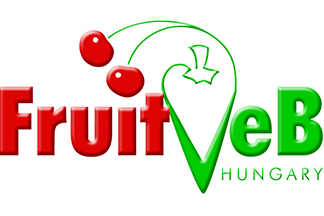 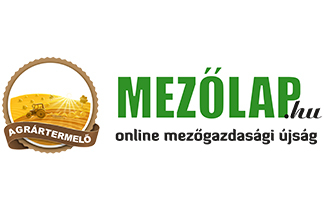 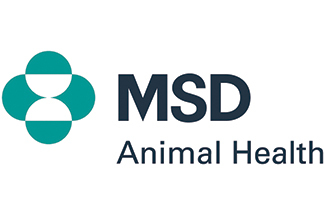 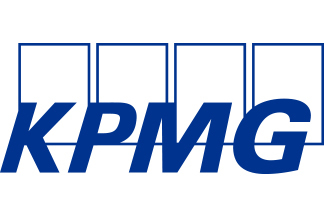 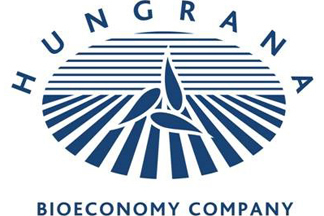 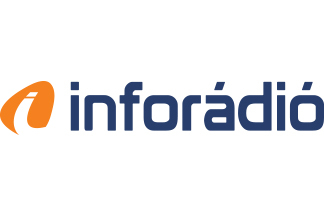 agriculture business development specialist, Carmeuse Hungária Kft.